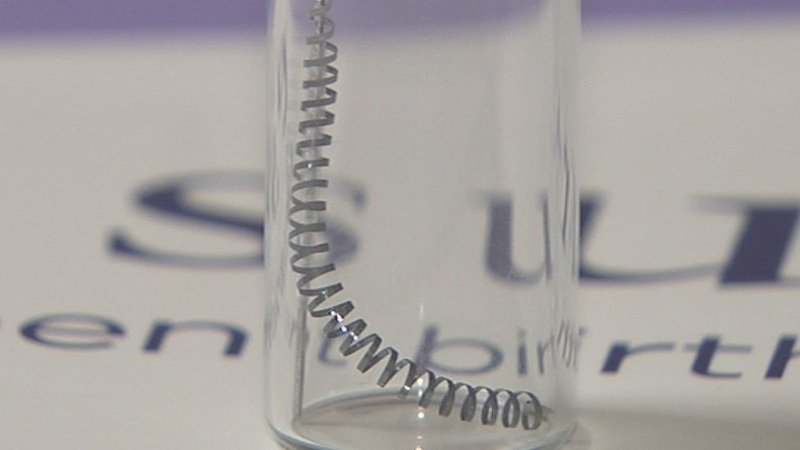 Essure, the permanent birth control marketed to women, is stirring up controversy about its problems. While it’s marketed as a simple, quick solution to birth control, to most women it’s anything but. How Essure works is tiny, metal coils are implanted in the fallopian tubes. They are inserted by a gynecologist in the doctor’s office. The tissue grows into the coils, blocking any form of conception. There is no surgery required, which is one of the reasons Bayer markets the device as quick and easy. However, the supposed “instant” recovery that Bayer claims with Essure is just not being seen for women. The device has debilitated thousands of women. Essure Problems, a website dedicated to the victims of Essure, or as they call themselves, “E-sisters,” is making waves in this battle against Bayer. Their private Facebook group is close to reaching 20,000 members and they have drafted a petition, in efforts with a law firm, to stop the preemption of Essure. One of the founders of Essure Problems, Angie Firmalino, was interviewed about her Essure experience and the history of the website in a New York Times article. In 2011, Firmalino created the Facebook page to warn her friends and family about Essure, and now it’s climbing heights she never imagined. Firmalino takes Ibuprofen daily to manage the pain and from the coils lodging into her uterus and breaking apart. She experienced nonstop bleeding and severe pain for two years after receiving Essure in 2009. Eventually, Firmalino had no choice but to undergo several surgeries, the last being a complete hysterectomy, to remove the fragments. What does the FDA say about Essure? According to the FDA, around 750,000 women have the Essure implant, and 943 have reported an adverse side effect. In a trial of 518 women, only 449 were able to fully rely on Essure. On 21 different occasions, the implant perforated the fallopian tubes, was expelled, or ended up in the wrong place in the body. At least eight women had to have surgery to be sterilized or remove the coil. The FDA was concerned that the trials only followed women for a year or two after receiving the implant, when Essure is meant to last a lifetime. The agency approved the device in 2002 on the condition that investigators continue to monitor the women in the trials for four or more years. The FDA claims that only 171 women in the trial were followed for five or more years. A report posted on the FDA website revealed that five women in those trials had hysterectomies and at least one became pregnant. Lastly, of the original 518 women, whose average age was 31, only 366, about 70%, were followed for the full five years. The E-sisters sparked enough controversy to gain some momentum in the FDA’s decision about Essure because on September 24th of this year, there will be a public FDA hearing regarding the device. The Obstetrics and Gynecology Devices Panel of the Medical Devices Advisory Committee will be holding the hearing from 8am to 6pm. It will be a day filled with comments from presenters, panel members, and the public about the safety and efficacy of Essure. Do you want to submit a comment about your Essure experience? 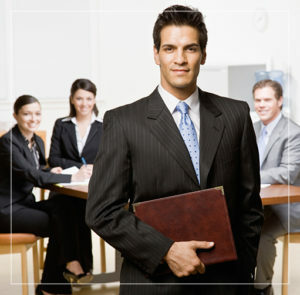 Head to Regulations.gov to make your voice heard by the FDA. Don’t wait to speak up about your Essure story. 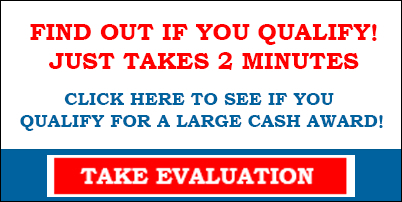 Submit a comment to the FDA today. If you or someone you love is suffering side effects from the Essure Implant, contact our Essure lawyers today, click the banner below to access the Essure Claim Evaluation form.